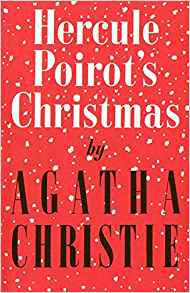 A facsimile first edition hardback of the wartime Poirot book, published to mark the 80th anniversary of his first appearance and commemorate the tradition of a ‘Christie for Christmas’. To mark the 80th anniversary of Hercule Poirot's first appearance, and to celebrate his renewed fortunes as a primetime television star, this title in a collection of facsimile first editions is the perfect way to experience Agatha Christie. 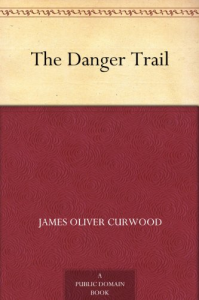 Reproducing the original typesetting and format of the first edition from the Christie family's own archive, this book sports the original cover which has been painstakingly restored to its original glory.